The first University Programme in Culinary Arts to be ever offered in Greece, exclusively at Mediterranean College. Degree awarded by the University of Derby ranked No 6 in the UK for Tourism and Hospitality studies (Guardian University Guide 2017). Does not include written exams but applied course-work, presentations and projects. Includes workshops, master-classes and field trips. Flexible delivery to facilitate attendance by working professionals and people employed during the summer season. Paid internship opportunities in the College’s network of hospitality and food businesses. Leading to highly paid jobs, executive-chef or patissier positions and international career prospects. The course aims at giving chef & pastry chef graduates, as well as younger and older professionals of the sector, the skills and abilities that will enable them to undertake management positions in the Culinary and Food & Beverage industry. Through theory and practice in the fields of human resources management, crisis management, customer service and so on, graduates can hold manager or executive chef positions in restaurants and hotels in both Greece or abroad. The programme is designed for chef or pastry chef graduates wishing to pursue managerial careers in the hospitality and culinary sector. It is a one-year, intensive academic course divided into two semesters, with 2 specialist subjects in each semester and a yearlong project-based dissertation. Students are assigned with a tutor who provides them with supervision and guidance at their dissertation stage. The course is also complemented by extra, supporting sessions for developing students’ and academic skills. Students who are not employed, are encouraged ta exploit the paid internship opportunities that are provided by the School. The course is delivered in the Greek language, while English lessons are offered to enable students to effectively use the University’s electronic resources to complete their projects. The timetable is flexible with classes being delivered twice per week, between November and April, to accommodate working professionals in the hospitality industry. Guest lectures and master-classes from well-established executive chefs, sommeliers, patissiers and F&B managers. Field trips to restaurants, hotels, breweries, farms, food industries, fairs etc. Practice, observation and application in real workplaces (large hotel and restaurant chains). It is the first university degree in Greece in Culinary Arts. 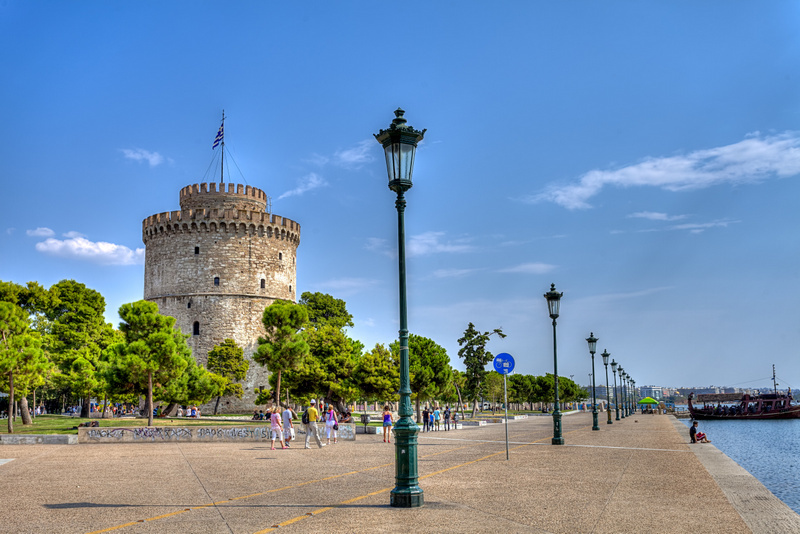 The Food Industry is a rapidly developing sector within the hospitality industry – Greece’s heavy industry – and requires well-educated and professionally trained executives. The course leads to a university’s Bachelor degree in just one academic year, through recognising students’ prior qualifications. The degree is awarded by the University of Derby, No6 in the UK and No1 among all UK Universities represented in Greece, for Tourism & Hospitality studies (Guardian University Guide 2017). 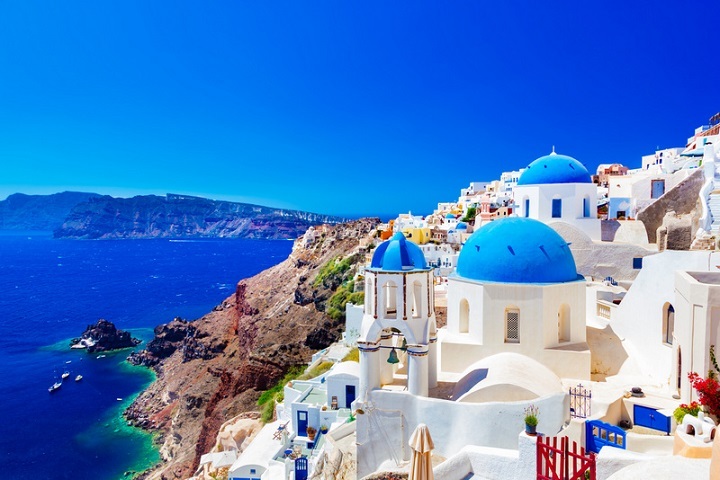 The course is taught in the Greek language and it is not based on written exams, but on assignments, presentations, practice and real-life projects. The programme includes labs, master-classes and field trips to restaurants, hotels, breweries, farms, food fairs, food and catering industries etc. It can lead to highly paid positions such as Chef, Executive Chef, Food and Beverage Manager, Restaurant Manager. A university degree in culinary arts from a leading UK University (the University of Derby) offers exceptional prospects for an international career in the Food Industry. 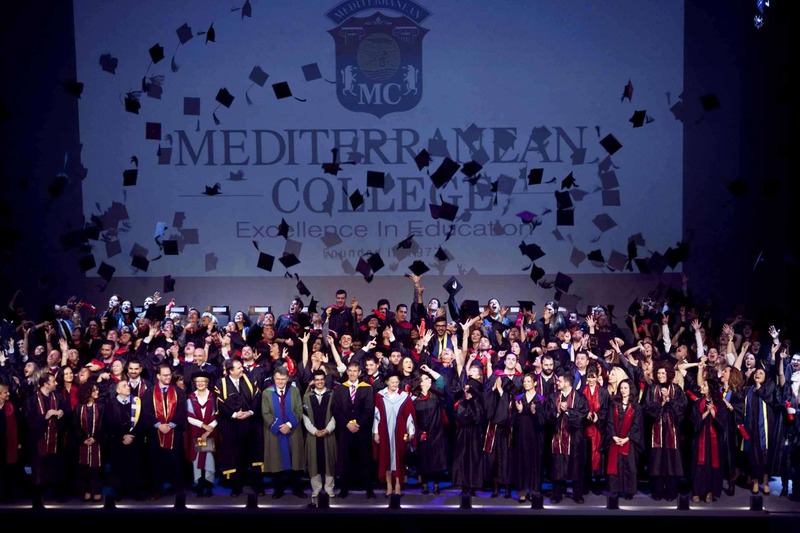 Mediterranean College has developed an integrated Employability plan, the MC Employability Scheme, focused on the contemporary needs of our Hospitality students: career counselling and professional development, regular guest lectures, real projects, seminars, networking events, employability fair, internship scheme. Or set up their own business activity. After completing the course, graduates can continue for postgraduate studies and attend the MSc International Hospitality programme at Mediterranean College.